We offer affordable roofing in the southwest Ohio area. 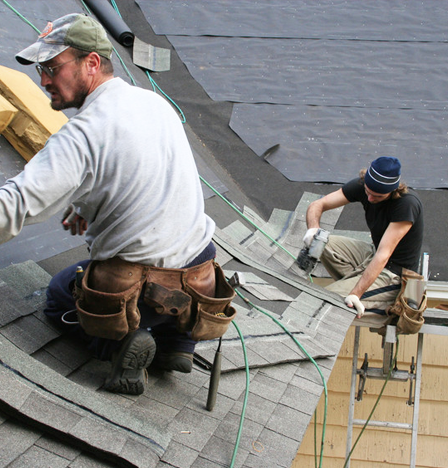 When it comes to your roof, you can rely on experienced team. With over 30 years of experience, you can trust us to solve any roofing problem that may exist. 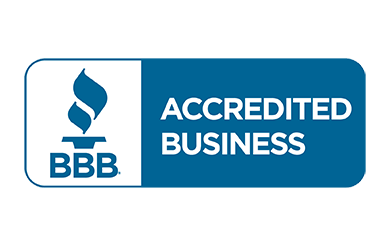 From repairing leaks to replacing your entire roof, you'll love the quality of service we provide. Contact our company today, to have your roof inspected and to receive a FREE estimate on our services. When you hire our team to perform any work around your property, you'll get a 5 year warranty on our workmanship. We feature lifetime dimensional shingles using the hurricane nailing pattern which raises wind warranty to 130 miles per hour. Our shingles also have Scotchguard coating that fights algae staining for years to come. If you need help with your roof, call us today at (513) 237-0232, or click the button below! It only takes one call to get the quality service you deserve. When it comes to updating your home, you won't regret choosing our experienced company. © 2019 Allen & Sons. Designed by Xponex Marketing. All rights reserved.